The Globe Theatre is theatre going under restoration, keeping its Art Deco heritage. The theatre is one of the last remaining buildings to have a tilted stage, which has directly inspired the logo for the theatre. A promotional print was also created for the opening night, showcasing the history, as well as the new branding and its guidelines. 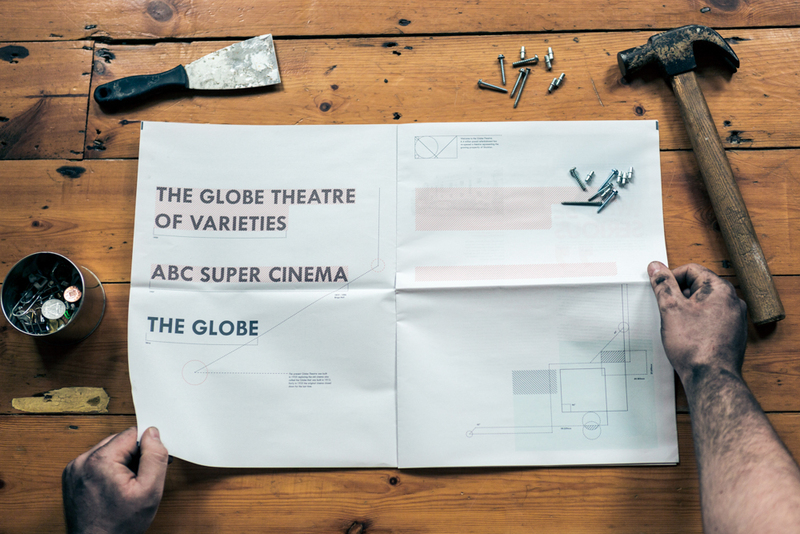 For the grand opening of the theatre, a design for a newspaper was created, inspired by the art deco interior which is being refurbished. 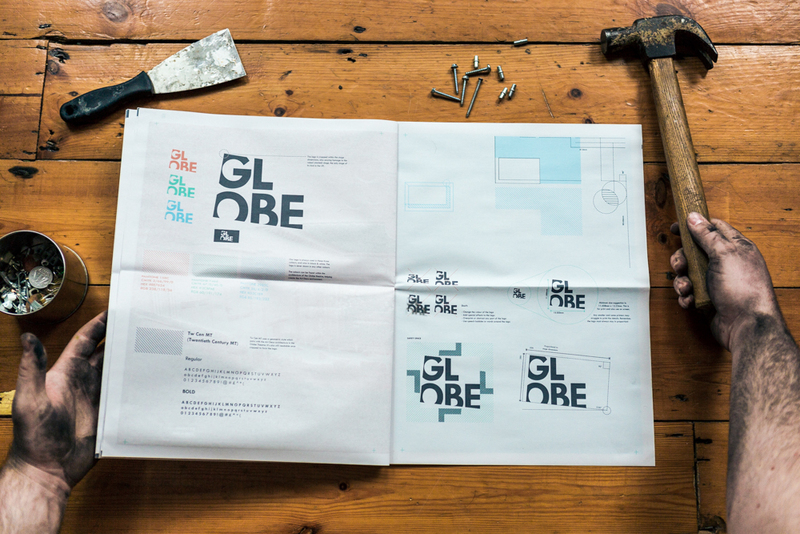 The print contains history, facts, as well as brand guidelines for the new logo.